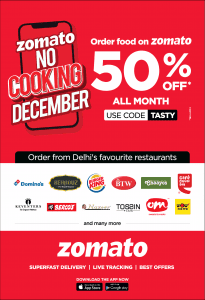 You can get all current Zomato offers from the page. 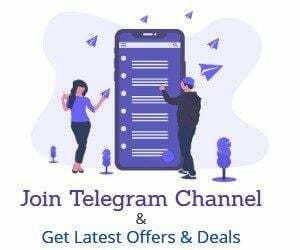 Also, Join Our telegram channel for more updates. 2. Now Signup for a New Account or Login to Your existing account. 3. Select Order food online & select the restaurant from where you want to order. 4. Now add your favorite food to cart & proceed to checkout page. 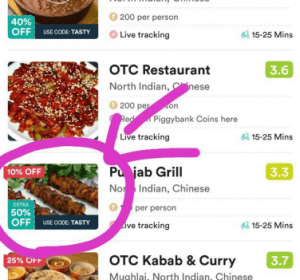 Please check the offer on Restaurant Logo For Tasty Coupon. 7. Once you order the food, your order will be delivered to you within 1 Hour maximum. 8. You, Will, Get cashback in your paytm wallet. 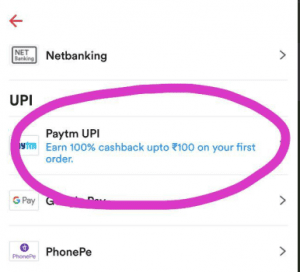 Or Paytm upi se payment kiyatha avitak cashback nehi Mila…. not received the cashback, on chatting with the zomato people they said they will give me some credits but those credits are also not given. Did you receive the cashback?